Our nourishing lotions contain a blend of natural essential oils, extracts, botanical's and vitamins while being Paraben Free! 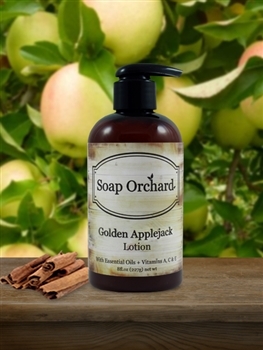 This rich and creamy formulation helps prevent dry skin and protects the skin leaving it feeling soft and smooth, with a natural, healthy appearance. With ingredients like Safflower Oil, Shea Butter, Vitamins A, C & E, and a botanical extract blend of Chamomile, Comfrey, Cucumber and Aloe Vera, our ultra moisturizing paraben-free hand and body lotions are sheer luxury for the skin. It is thick, yet not greasy or tacky. 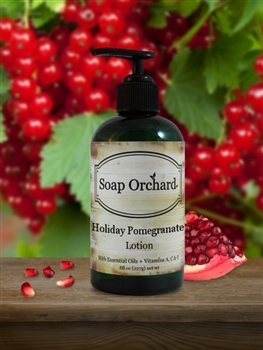 Our Lotion is one of the best selling product lines we have. Your customers will be coming back for more! Comply with European Union and Japan standards for export. Olive Lemon Twist Lotion is rich and moisturizing with a wonderful uplifting scent. All Lemon and Lovely! Elevate your mood with the wonderful scent in Pink Grapefruit Lotion while adding extra moisture balance to your skin. Tangerine Lavender Lotion is soothing to dry, irritated skin and has a wonderful scent of citrus and a calming balance of lavender. This will be one of your favorites! Pair it with our whole Tangerine Lavender line of products. 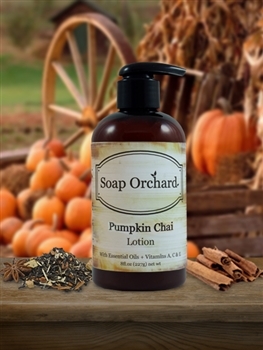 Our Unscented Lotion is a gentle and soothing lotion from the combination of Chamomile and Oat extracts. 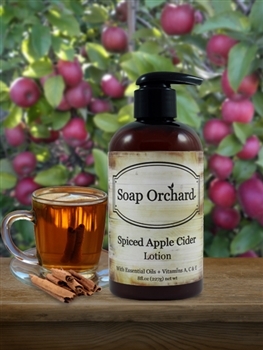 A wonderful alternative for those of you with extra sensitive skin.